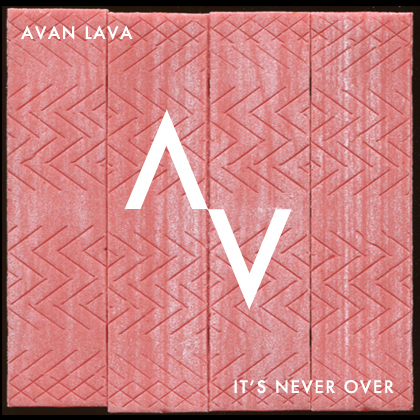 Avan Lava is a project from NYC ft lead singer TC (Tom Hennes) and producers/musicians Le Chev (Narcisse, Fischerspooner) and Ian Pai (Blue Man Group, Fischerspooner). They sent along their upcoming EP Flex Fantasy scheduled for release February the 21st and I am mightily impressed! A great mixture of soul and nu-disco that is pretty irrisistable and will surely get many booties shaking it on the dance floor. The first single from the EP is "It's Never Over" that you can check out below as well as a little video clip for it. If this one doesn't get you pumped for some weekend dancing, I'm not sure what will. Best part is it's a freebie! Grab that sucker! We love it! Thanx for the great post!